New-car registrations in Russia increased 15 percent in June, the fourth consecutive month of higher sales. 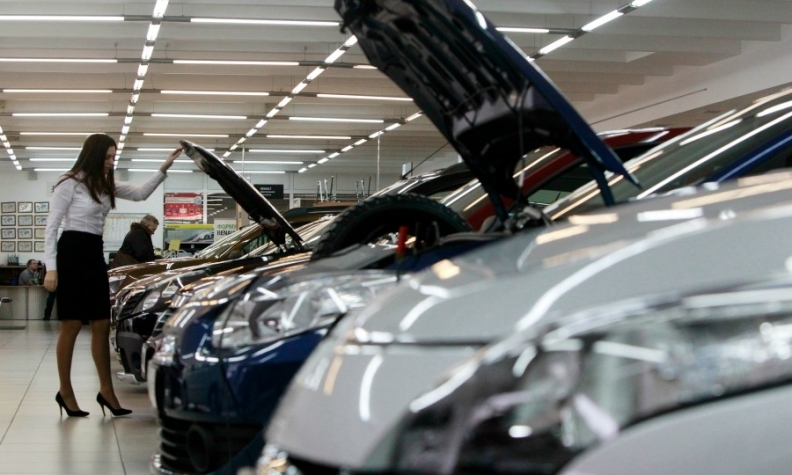 Registrations rose to 141,084 vehicles, the Moscow-based Association of European Businesses in Russia (AEB) said. Six-month sales are up 6.9 percent to 718,529. Sales at market leader Lada rose 23 percent in June, while volume at Kia, the country's No. 2 brand, increased by 31 percent. Third-placed Hyundai jumped 22 percent. Renault, at No. 4, saw registrations rise 21 percent, while sales at fifth-ranked Toyota grew 28 percent. Among other key automakers, Volkswagen brand sales rose 18 percent, while Ford's registrations were up 24 percent and Nissan gained 15 percent. • Download PDF here for Russia sales by automaker, brand and model for June, 6 months.